Have you seen Ayshal Rabbani? Police said the 13-year-old girl disappeared from Towson. TOWSON, MD — A teen missing from Towson has been located. Police reported the 13-year-old girl had been reported missing Saturday morning. By Saturday afternoon, she had been found. TOWSON, MD — A teen is missing in Towson, and police have asked for help locating her. The girl was wearing black yoga pants and a red sweatshirt when she went missing, according to police. 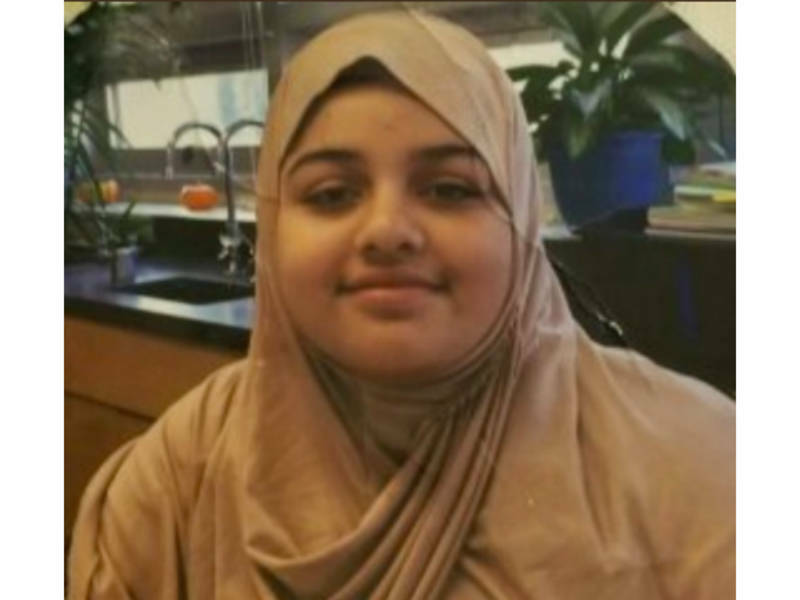 Ayshal Rabbani, 13, was last seen in the 1400 block of Regester Avenue, police said.